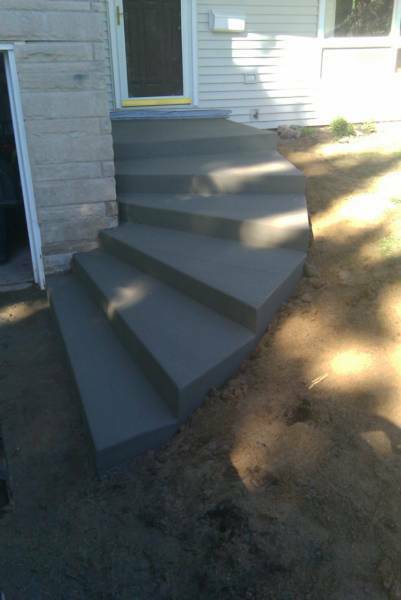 QUALITY WITHOUT COMPROMISE AND DEPENDABILITY YOU CAN RELY ON ! 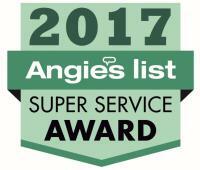 We are a Christian owned business which has served the Battle Creek, Kalamazoo, Portage, Marshall and Richland areas for over 20 years. 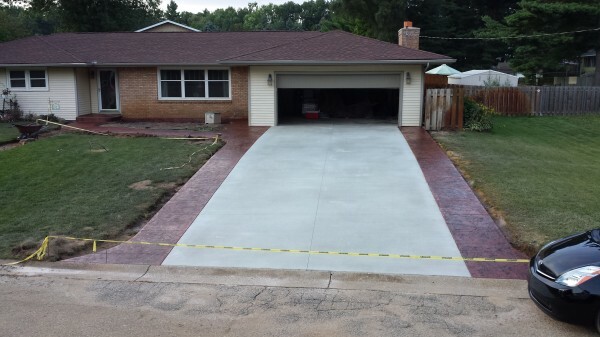 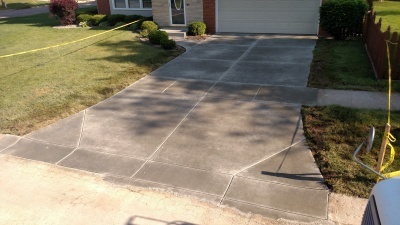 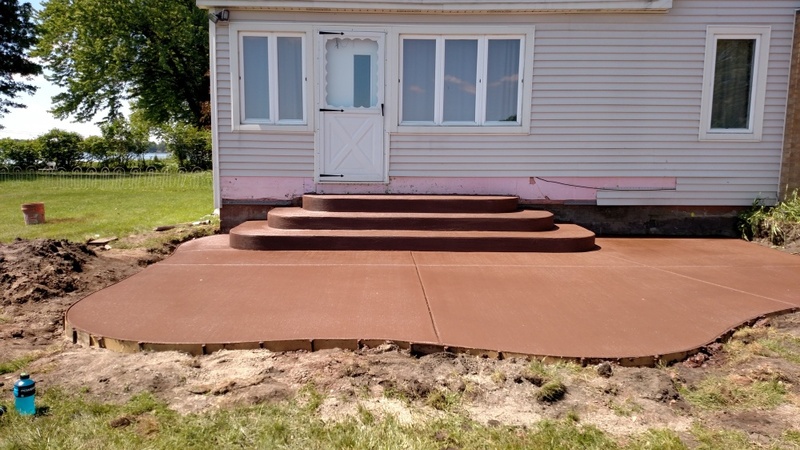 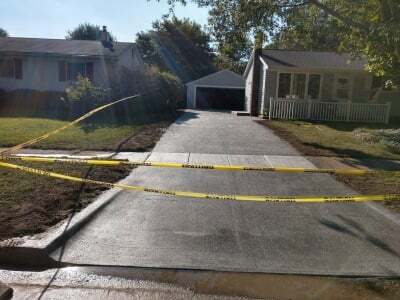 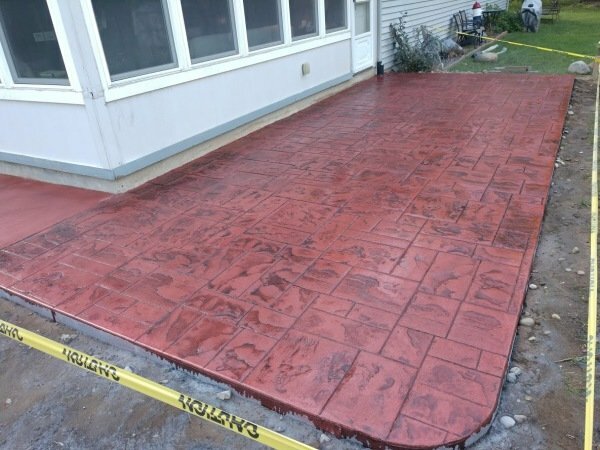 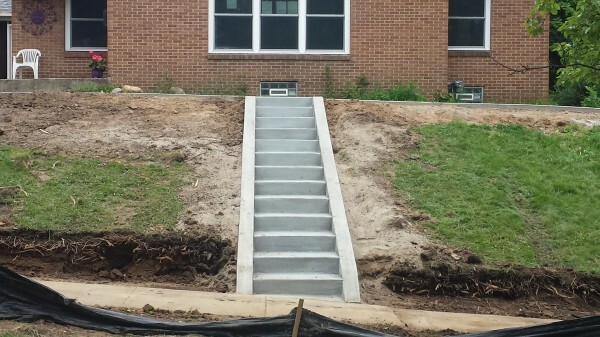 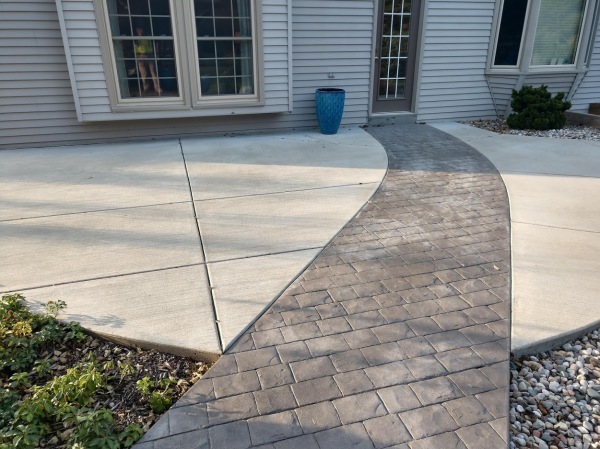 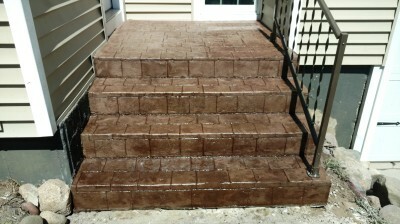 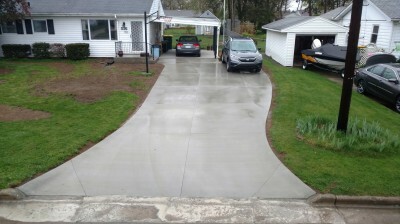 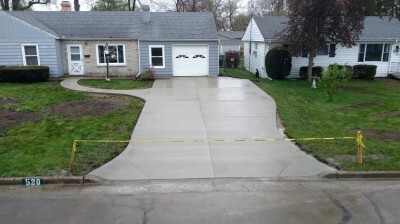 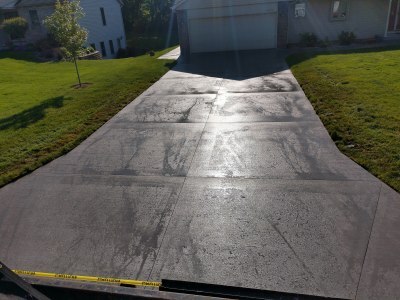 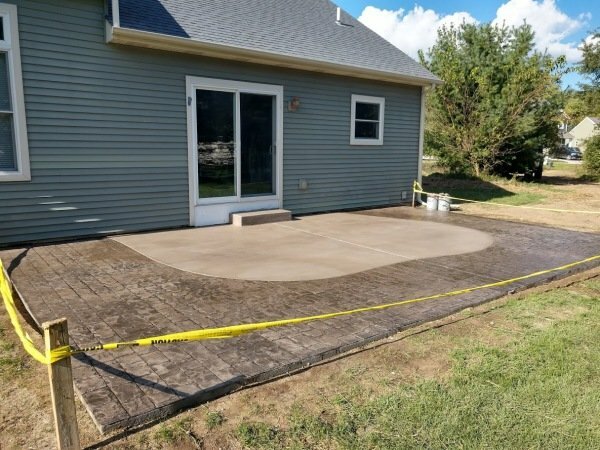 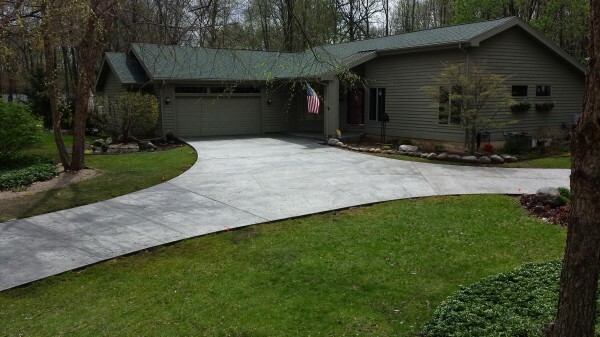 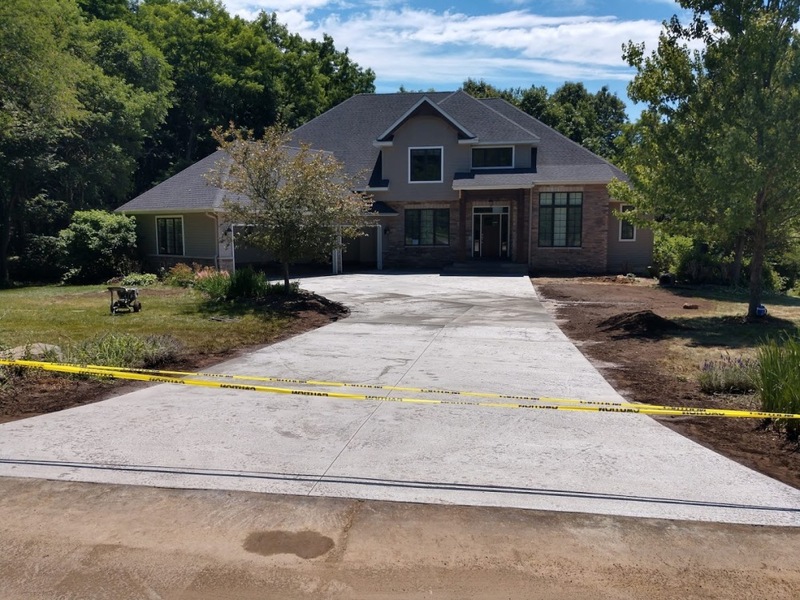 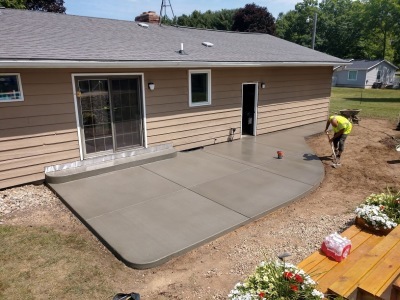 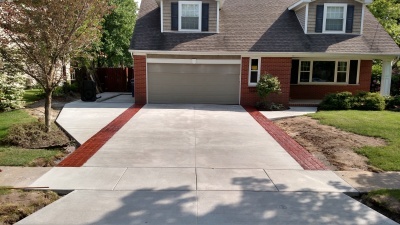 We specialize in new concrete construction and removal\replacement of concrete driveways, porches, steps, sidewalks, patios, garage floors and basement floors. 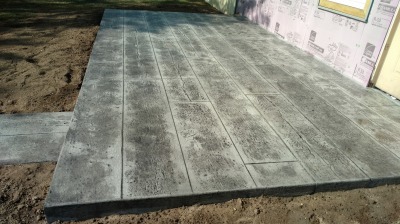 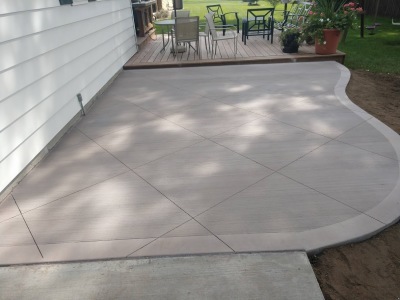 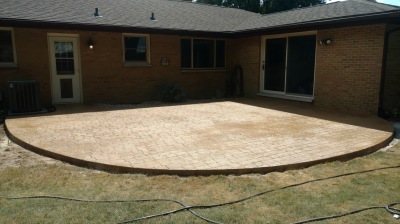 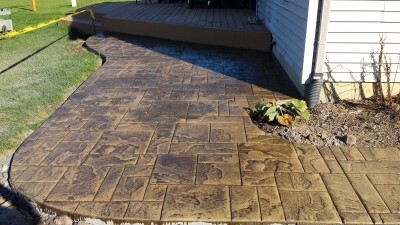 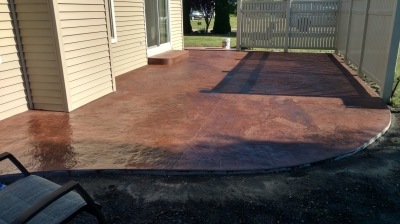 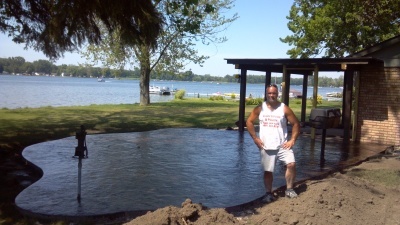 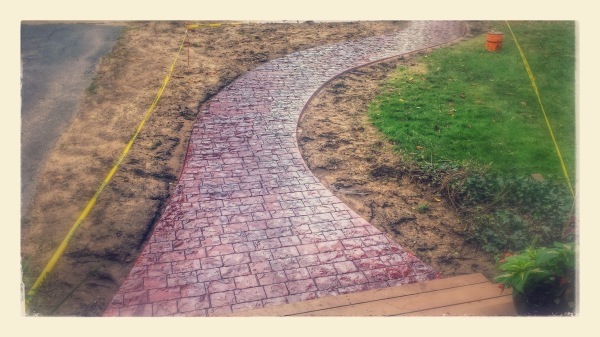 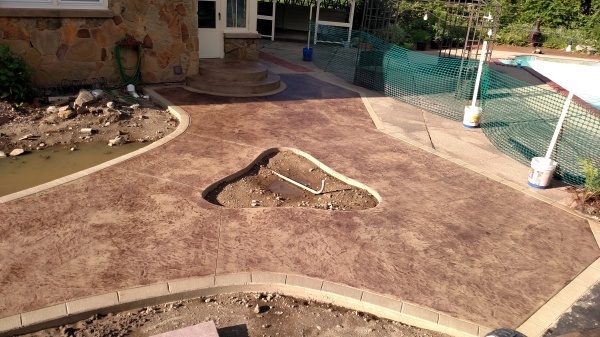 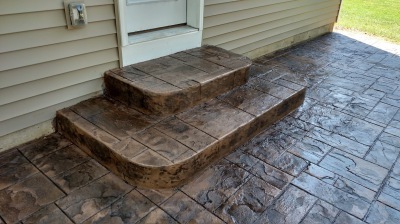 We are also experts in decorative\stamped concrete installations. 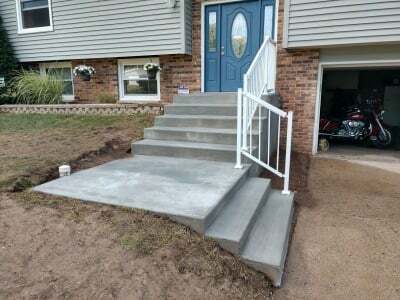 We also specialize in foundation additions poured and block, foundation repairs\water proofing, masonry tuck pointing, stone work and turning crawl spaces into full basements. 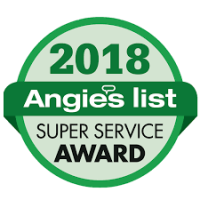 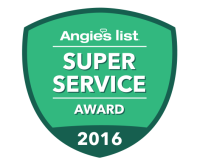 Our company is a Better Business Bureau accredited A+ business and Angies List 2016, 2017 and 2017 Super Service Award winner! 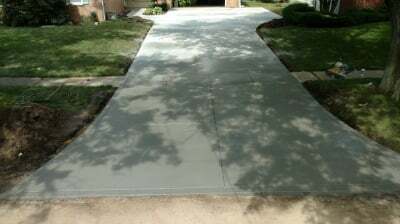 Like us on Facebook by clicking on above Like button and visit our Facebook page by for current projects!